We offer our customers honesty, efficiency and accuracy in all aspects of our business. 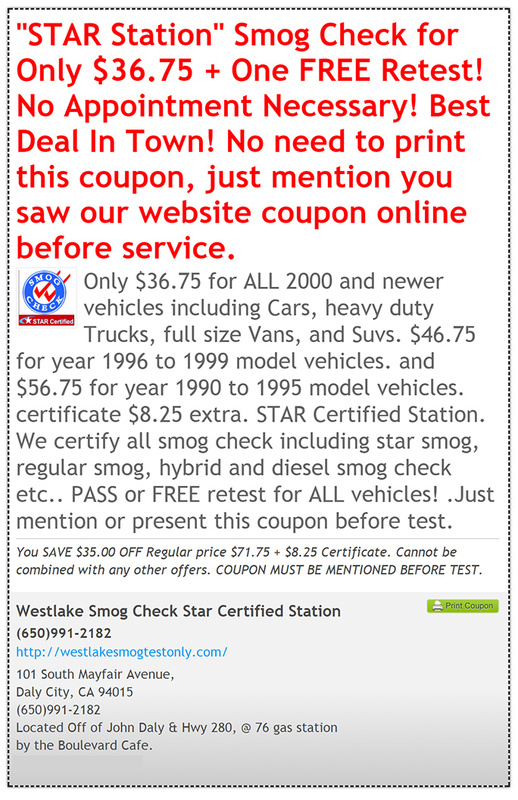 Yes we do all smog checks required by the DMV! Pass or free re-test! But we want you to pass the first test. Save your time and money. First come first serve. NO APPOINTMENT NEEDED! Smog check takes approximately 10 - 15 minutes.